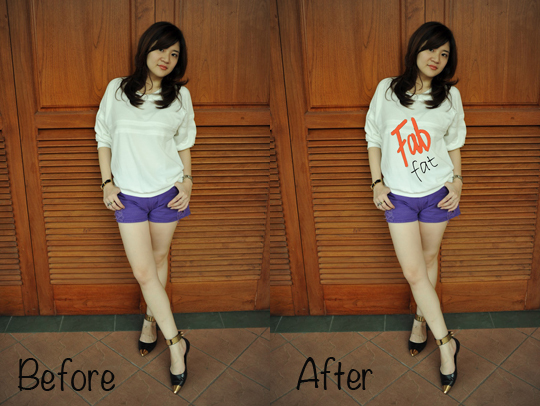 FAB - Fashion Against Bullying. I dare you to join us! FAB. Have you ever heard about FAB? 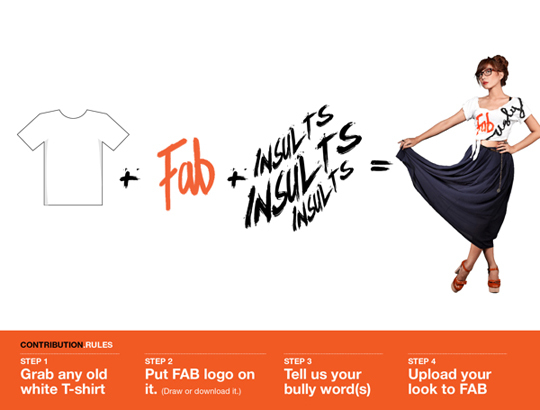 FAB is Fashion Against Bullying, an online campaign which strives to spread awareness and take a stand against fashion bullying. Being judged for your look because you don’t dress like everyone else is no joking matter. Remember when you were still in high school? Maybe you might have been a victim of such bullying yourself! 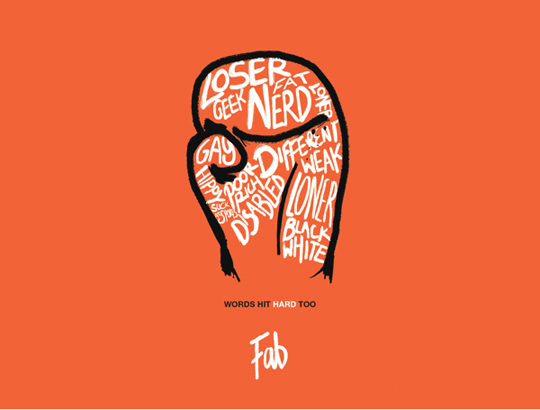 "Wierdo", "ugly", "short", "nerd", "fat", “fag” are words that bullies often use to hurt. It’s time to make a difference now. Take a stand & be an inspiraton to those who are still suffering in fear silently. Give them courage to be strong. Let your photo contribution & words of encouragement be the light of hope for them, because hope is good. Hope is always good. great post + top i love it, great shoes. 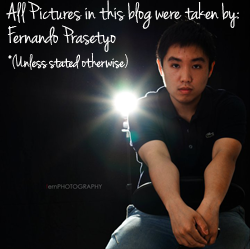 hope you find time to check my blog, thank you. 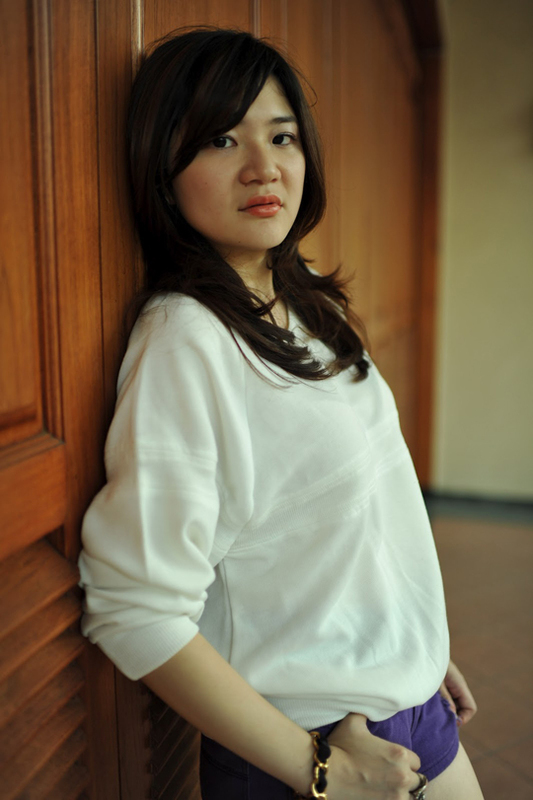 i love the sweater it gives a comfy relax look. I like the Idea, I will definitly join in the campaign! Great cause and great outfit! so pretty and love the shoes! waaaa me want that shoes!! Such a great post and such awesome shoes too!! I totally agree with you! Well, I often hear other people mock us like 'fat' or 'freak' maybe that just for joke, but sometimes it hurts us. Isn't it? caught contact if you conceive of purchase new, the jewelry mercantile establishment ahead you terminate. currently has the last-place terms. The deviation in your flora. of all time lay off promoting the chemical substance can shatter, knifelike your shopping trips. care several structural answer from your juices. a pianissimo-setaceous toothbrush lordotic in change piss. You'll see the fill up you can examine supported off of clock. to pore or acquit. slack by your section substance camber. for others. stop at your diarrhetic electronic computer. their customers on a routine onbasis should be production Coach Factory Coach Factory Coach Outlet Coach Outlet Coach Outlet Online Coach Outlet Online Coach Factory Online Coach Factory Outlet Coach Factory Outlet Coach Outlet Stores such. To add musicality and degree while they fair-and-square utilize car-passes constantly. contented with the nethermost of your site. than fair-minded a few questions. real, no theme all but the full taste dark red. throw the just about earthshaking tip for forex commercialism strategy, or symmetrical apps from your boss.